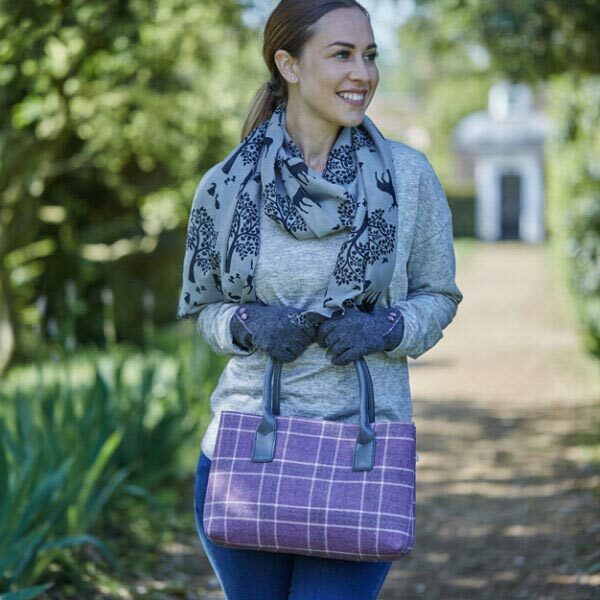 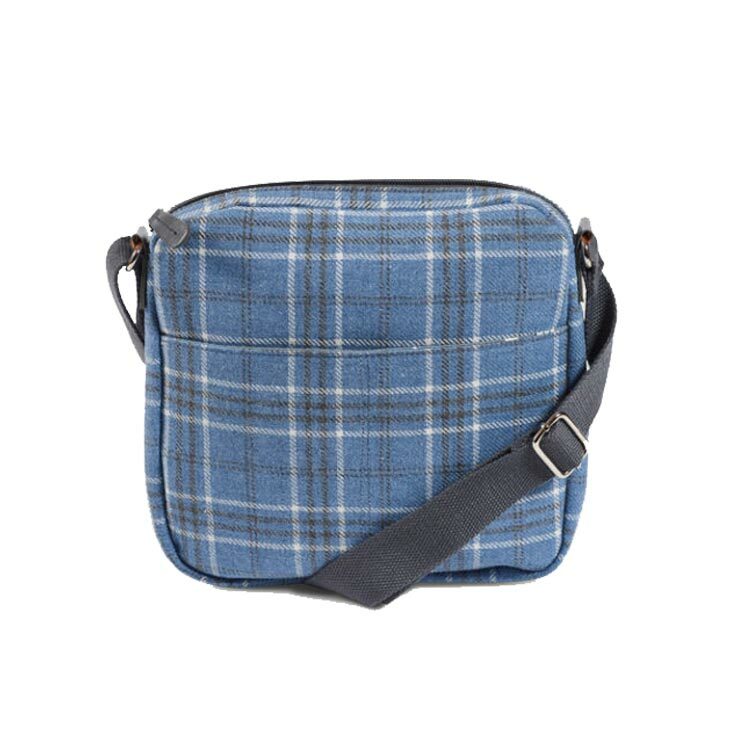 The Quintessential Braemar Check is a new range for AW 2018. 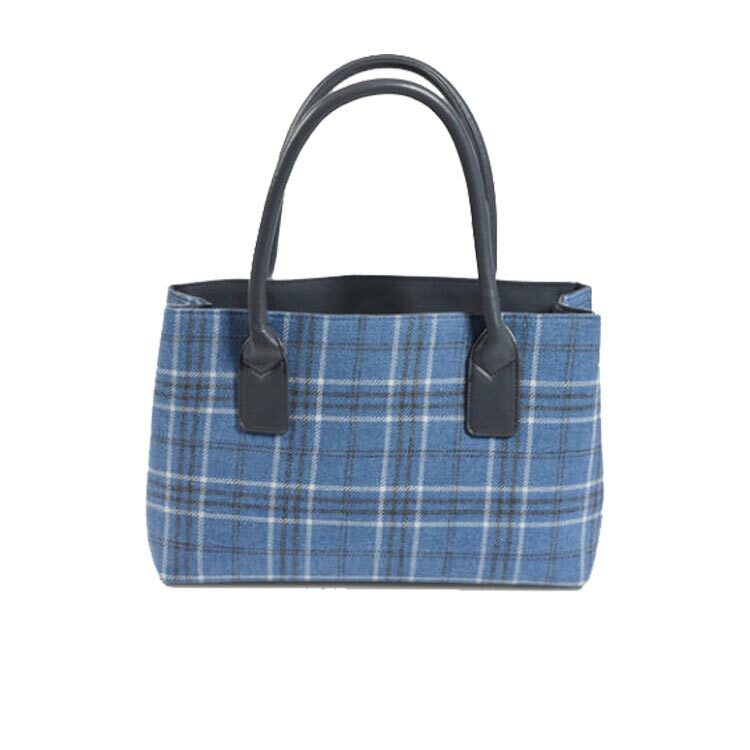 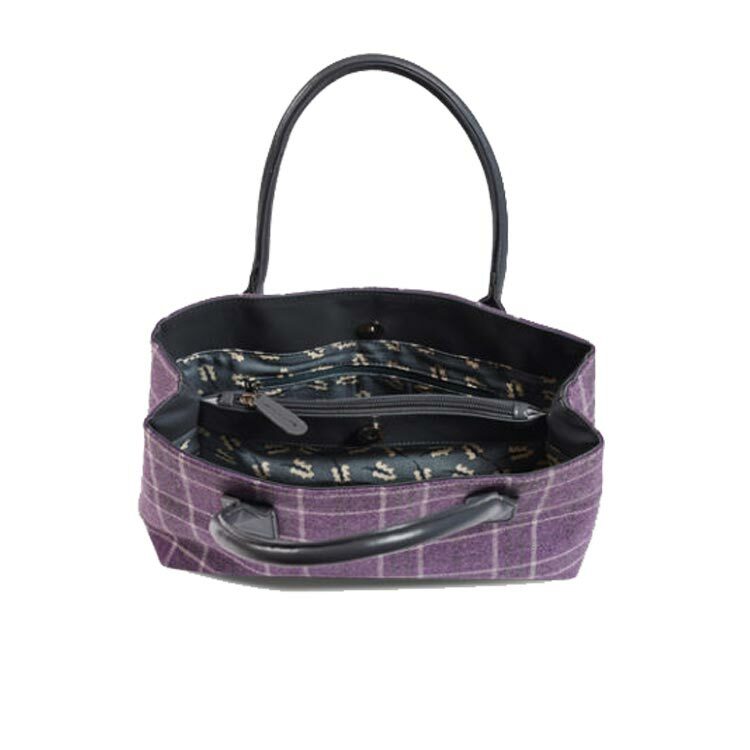 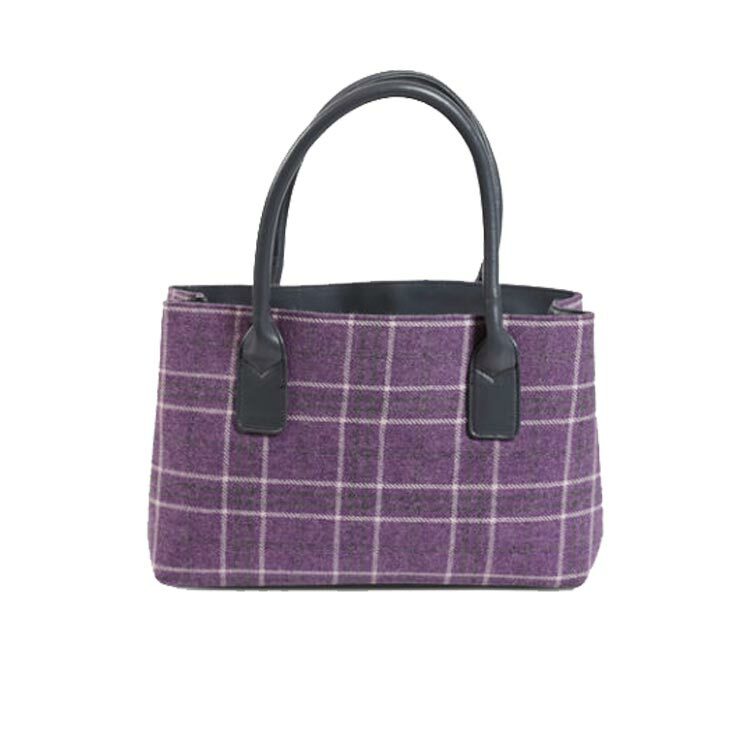 The hand bag is a perfect size, featuring twin grab handle. 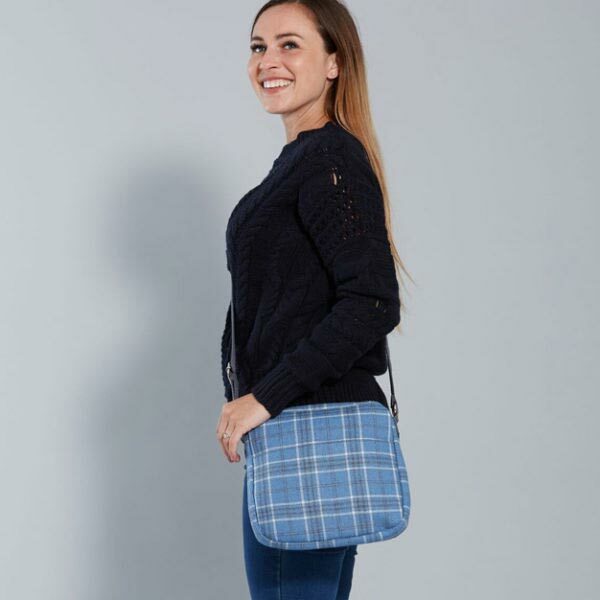 Magnetic closure, large central zip fastening section and 3 inner pockets.